2017 McKnight Visual Arts Fellowship! Jeremy has been awarded a McKnight Fellowship. 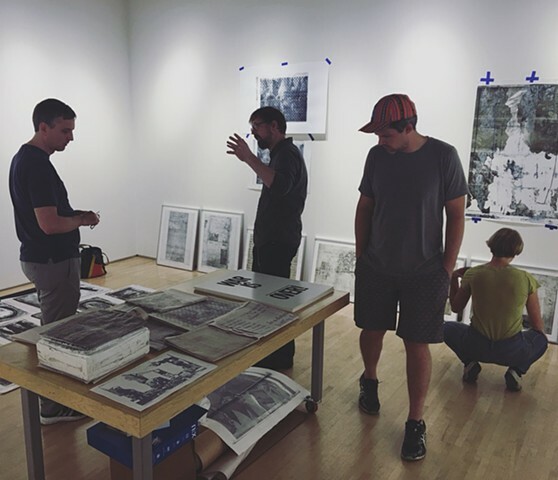 There will be an opening reception on Friday, May 19th from 6:30 to 9:00pm, for the Jerome Residency Exhibition at Highpoint Center for Printmaking. My work from the past 9 months working at Highpoint will be on display along with the work of the other two residents, Lauren Flynn and Mark Schoening. There will be a performance at 7pm by Reb L. Limerick and Alex Adkinson in response to my work (documentation of performance here), followed by artist talks. More information here. 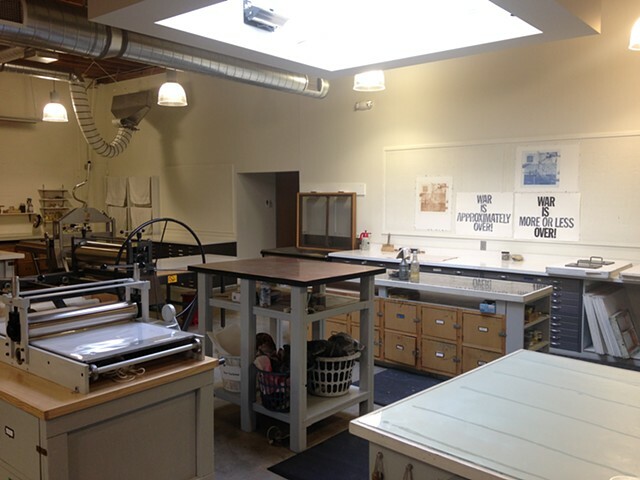 Jeremy has been granted a Jerome Residency at Highpoint Center for Printmaking in Minneapolis for 2016-2017. There will be an exhibition of the 3 residents work at Highpoint in May 2017. More information here. All 21 etchings from the series Notice-Closed will be included in Temporal Tantrum, curated by Angee Lennard at Spudnik Press in Chicago. 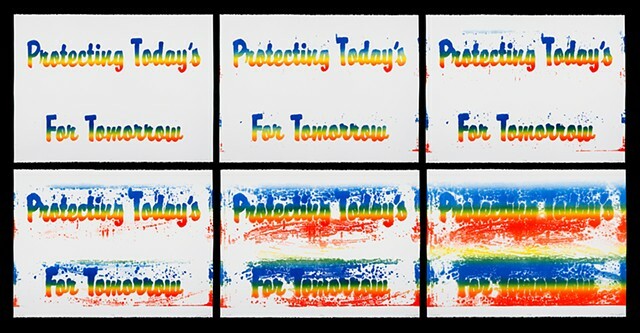 "Calling attention to the fickleness of memory and our susceptibility to the present and its affect on our perceptions of the past, Lundquist’s 21 prints will not simultaneously be on view. Instead, each of the 21 states of Notice – Closed will only be displayed for a limited time. Every few days, newer states of the print will replace old." Temporal Tantrum opens on June 17, 2016 and runs through July 30th. 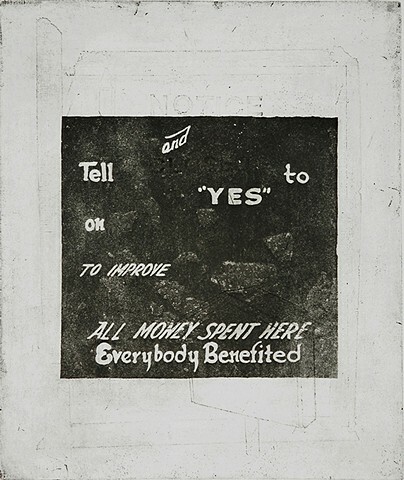 Prints from the Perishables series were included in A Sign Only Has to Serve as a Sign, curated by Jamilee Polson Lacy at the Providence College - Galleries. 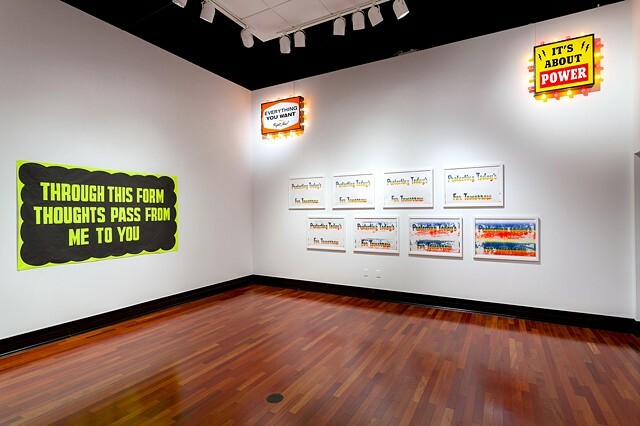 The exhibit was on view from October 28th through December 12th, 2015. 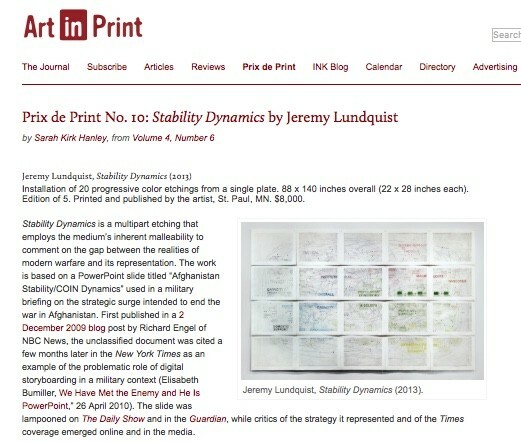 Stability Dynamics featured in March-April 2015 issue of Art in Print. 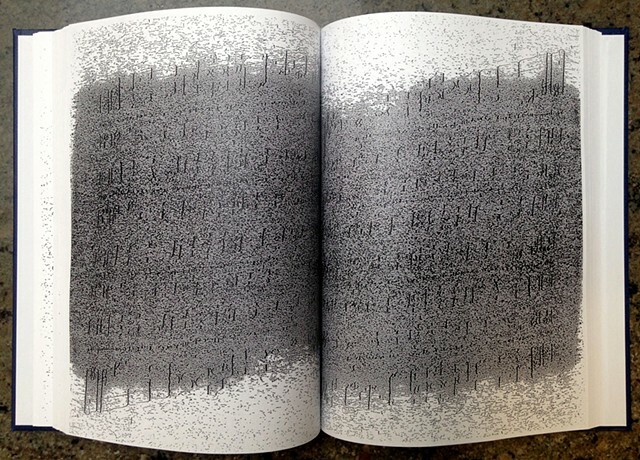 Jeremy was a Visiting Artist at Syracuse University in the Spring of 2015, lecturing on his work, exhibiting prints from Stability Dynamics, and making a new print with Lake Effect Editions. See the results here.